Remote Hand-Held Switch for 120 Volt AC, 10 ft.
Winches are built to lift or haul a load by using a rope, chain, or cable wound around a rotating drum. An electric winch provides load-moving muscle with the simple push of a button. With a heavy rated load capacity, our selection of Dutton-Lainson electric winches will save manpower and make quick work of difficult loading and pulling jobs. Need more information or have a question about our selection of electric winches? 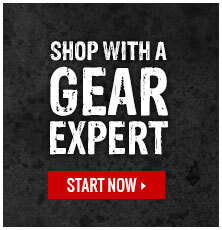 Click here to contact one of our Gear Experts®.